We apologize in advance to anyone with fragile ears. These Christmas songs are almost impossible to enjoy. There's nothing wrong with Christmas music. Seriously. It gets a bad rap because of the countless pop covers of old classics, and a few atrocious hits that play nonstop at the mall. If you want to get into the holiday spirit, listen to jazzy classics from Ella Fitzgerald and Louis Armstrong, settle into the soothing sounds of Frank Sinatra, pick up the indie vibe from Sufjan Stevens, or rock around the Christmas tree with The Beach Boys or Elvis Presley. Whatever you choose to put on your playlist this year, we strongly suggest you avoid these monstrous fails. And yes, we realize that many of you are going to disagree with our some of the choices below -- and you're entitled to your opinion -- but these are our picks for the worst Christmas songs of all time, and that's that. So, um ... enjoy? This song is frequently cited by listeners as one of the worst Christmas songs of all time. The lyrics are as depressing as they are cheesy, the melody is melodramatic, and the arrangement is reminiscent of an episode of 7th Heaven. This song is a tearjerker, but not in the way the artist intended. We're all very happy for Justin and his new shorty, but the only good thing about young Justin's sugary pop hit "Mistletoe" is the prospect of never hearing it again. Might we suggest you keep a pair of earplugs around this holiday season, you know, just in case. The entire song, if you even consider it one, consists of less than 19 words. That's it. We know, it doesn't seem like much, but when listened to on repeat (literally at any retail shop), it can get annoying very, very quickly. This is possibly the most-overplayed Christmas song there is. And for those who are single over the holidays, it's even worse. 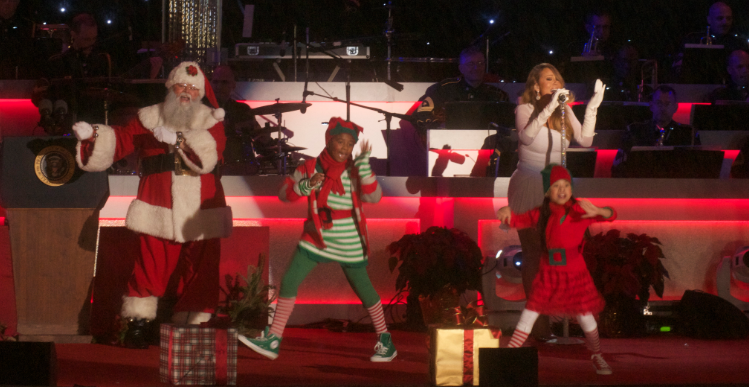 We get it, Mariah -- you don't need a stocking. You just need love. Now stop making our ears bleed. There are a number of versions of this song, but it's not the arrangements that bother us -- it's the lyrics. This disturbing song tells the tale of a woman trying to ward off the advances of her date, who continues to pester her even after "the answer is no." It's meant to be playful, but it's extremely uncomfortable to listen to when you break down the lyrics. This is the kind of song that could set anyone off. It seems like it's playing everywhere you go, and you can't escape the cheesy lyrics. This song should start with a warning along the lines of "may cause an average family man to bring a machete to Christmas tree farm." Even country music fans will agree this is one of the most depressing Christmas songs to ever exist. It's sung from the perspective of an eight-year-old boy begging his father not to make his mother cry again. This does little to put anyone in the holiday spirit. Getting through the rest of the day after hearing this song is like surviving your worst nightmare. Only the annoying lyrics, which are plastered with holiday-themed sexual innuendos, could be worse than the blaring synthesizer. It wouldn't be Christmas if Grandma didn't go out in the snow drunk to pick up her medication!? This incredibly tacky song does less to inspire holiday cheer than it does to make you worry about the safety of your elders. What do YOU think is the worst Christmas song of all time? 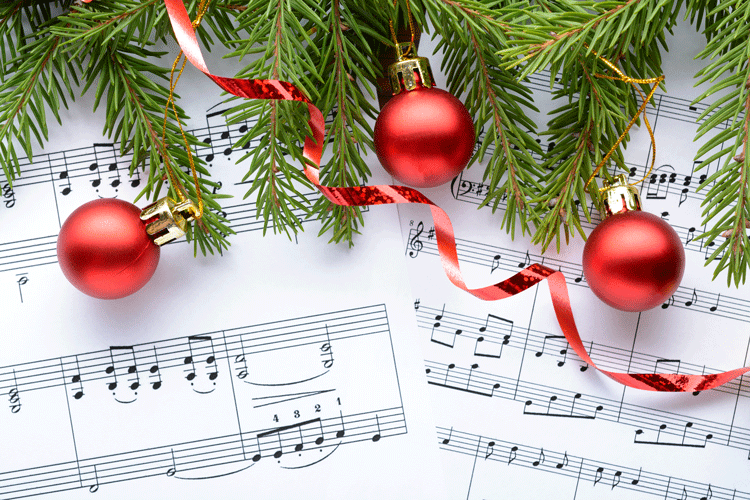 Also, which Christmas songs have you included on your playlist this year? Let us know your thoughts in the comments below.